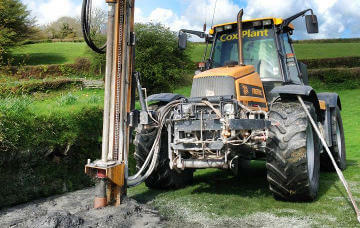 COX PLANT WATER BOREHOLE DRILLING takes the protection of your data seriously. 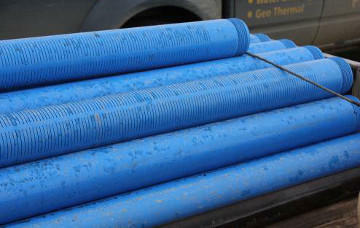 It may be necessary for us to collect some information from you if you contact us and this page sets out how we use and protect any personal information you may provide us with via this website. 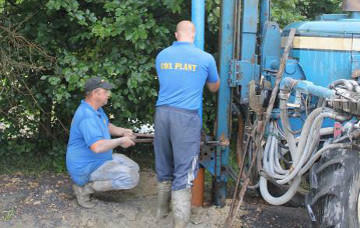 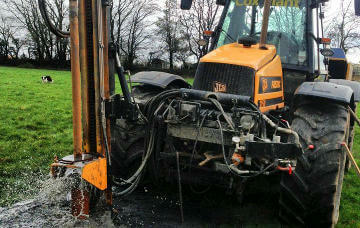 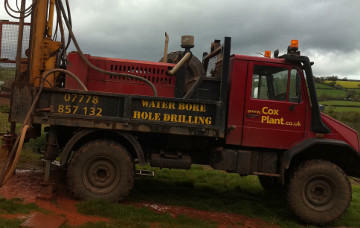 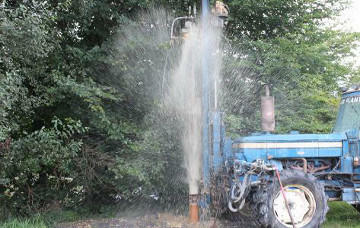 COX PLANT WATER BOREHOLE DRILLING, MOCKS COTTAGE, LAKE, Nr TAWSTOCK, BARNSTAPLE EX31 3HU.